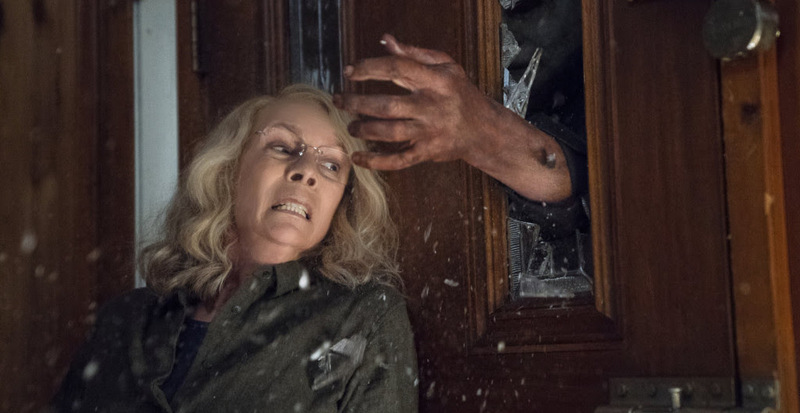 The 40-year-old horror franchise is very much alive, well, and scary – and ruling the box office. 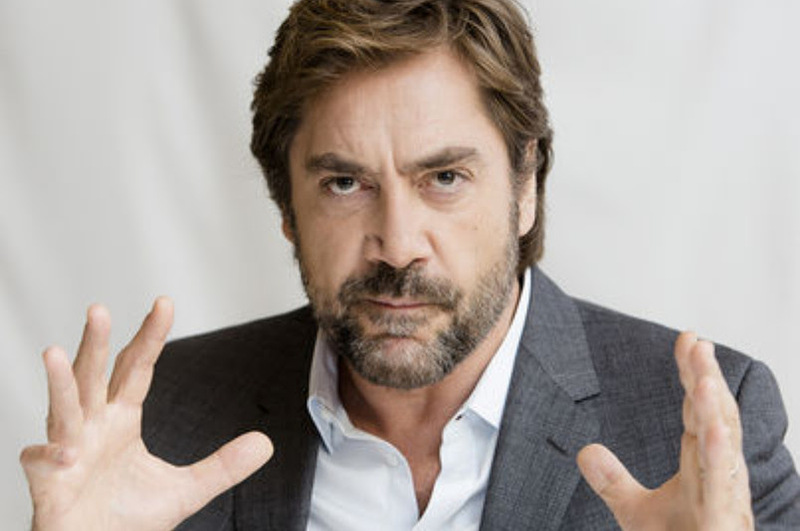 The Golden Globe winner talks about becoming actor Hervé Villechaise for filmmaker Sacha Gervasi’s re-creation of his encounter with the Bond and Fantasy Island icon. 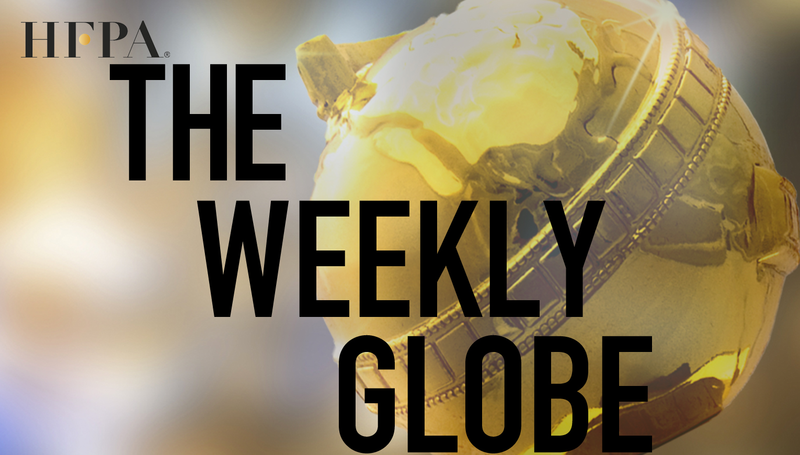 No Chopin for this Golden Globe winner! Only metal will do. Our Golden Globe nominee reveals how documentaries led to theBourne franchise – and how he re-created the horror of the 2011 terrorist attacks on Norway for 22 July. Golden Globe winner Carell and Golden Globe nominee Chalamet play father and son in Beautiful Boy, a drama about drug addiction and unconditional love. 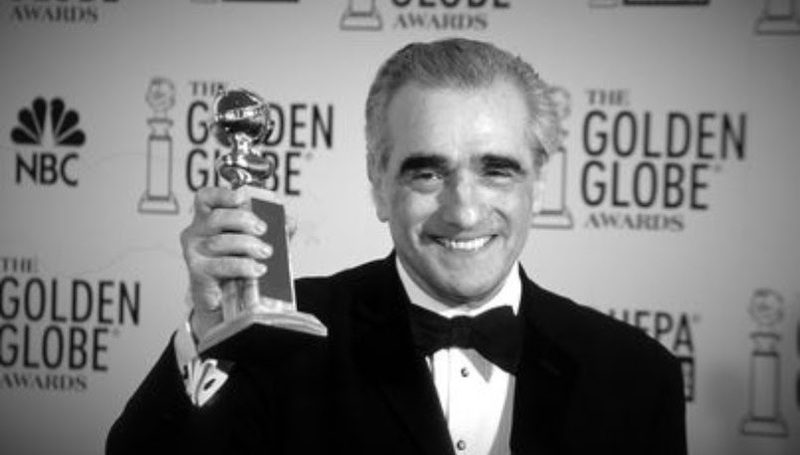 Growing up in the Manhattan tenements, our Golden Globe winner recalls, seemed to give him only two career choices: the church or the goodfellas. 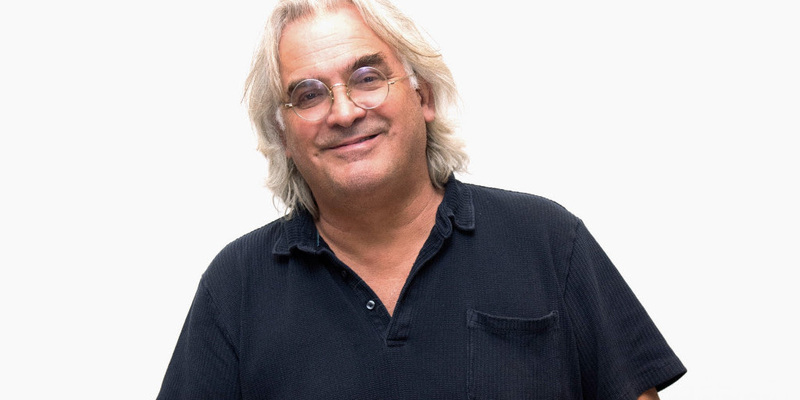 The road movie, winner of the Audience Award in Toronto and shot mostly in Louisianna, opened the 2018 New Orleans Film Festival. In style, of course. 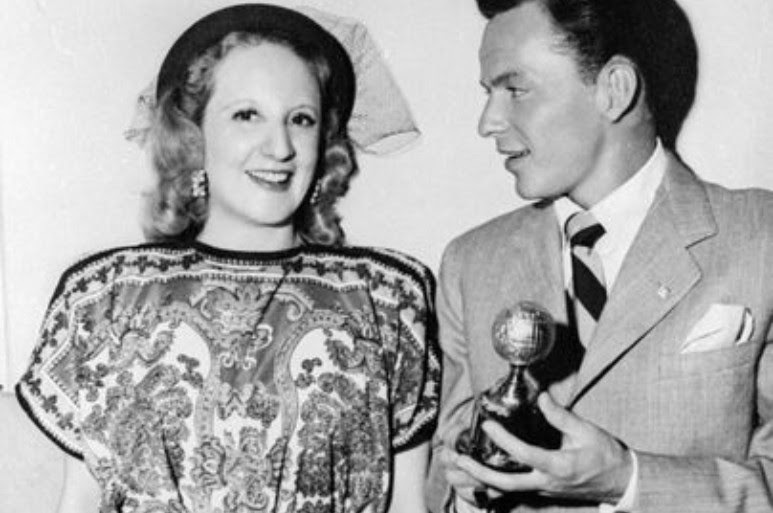 It’s 1946 and Frank Sinatra gets the newly designed Golden Globe – the first of many honors. NEXT WEEK:MORE EXCLUSIVE INTERVIEWS, VIDEOS & NEWS!